Move over Pumpkin Spice Latte. Starbucks has just released a new beverage for the holiday season. Frappuccinos from Starbucks just got a spooky makeover. The Seattle-based coffee chain will release the Frappula Frappuccino on Wednesday, four days before Halloween. The Frappula, a play on the vampire Dracula, seems frighteningly delicious. According to Starbucks, the drink is a blend of white chocolate sauce, milk, ice, mocha sauce and raspberry syrup, and topped with whipped cream. 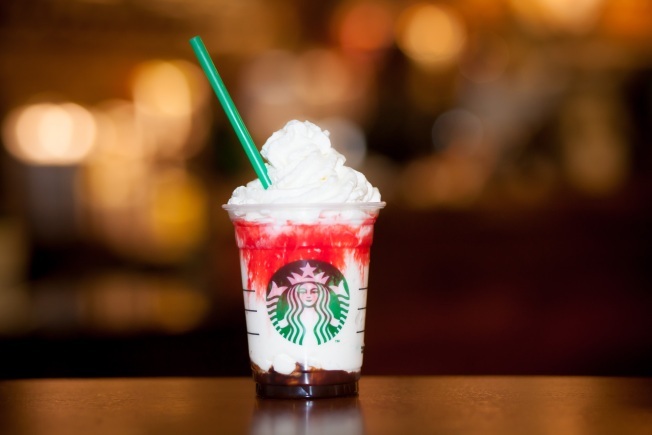 The raspberry concoction is the second Halloween Frappuccino that Starbucks has released. Last year, Starbucks created the Franken Frappuccino, a green tea-flavored drink. Starbucks stores in the United States will offer the Frappula Frappuccino between Oct. 28 and 31.